40% of British companies are struggling to deliver truly personalised content to their customers, while shoppers feel they are not adequately rewarded for sharing their personal data, according to a new study by loyalty marketing agency ICLP. The report reveals that 71% of UK consumers say they don’t believe it is worth sharing their personal data with brands and 48% do not think that their personal data will be treated with appropriate respect. It seems that companies often fail to deliver properly personalised content to their customers. Only 28% say retailers remember what they have bought before, while only 30% get personalised product recommendations. 81% of Brits say that retailers do not even remember their birthday, which means the data is either not properly captured, or is gathered but not used. 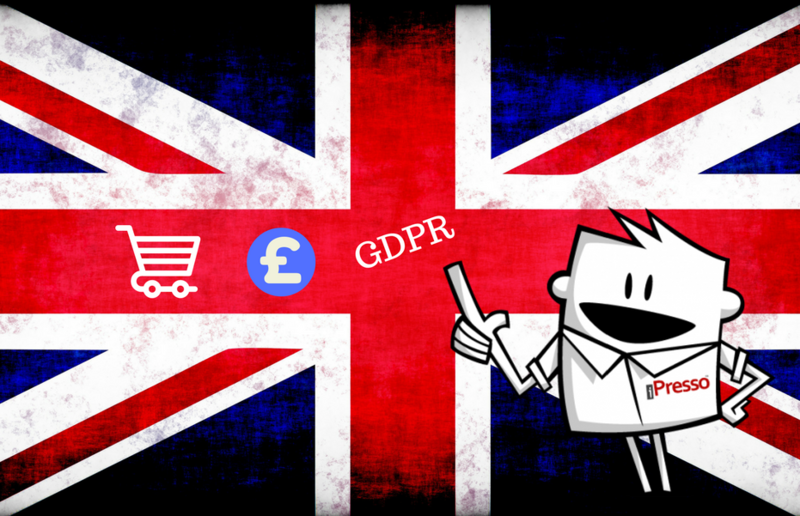 While retailers must comply with the new strict regulations, British customers grow increasingly wary of sharing their personal data. According to the GDPR, all the subjects whose information is gathered by a company, must express consent to their data being processed. Moreover, under the “right to be forgotten”, they can also demand that their personal data be erased, and they may also withdraw their consents, and view, edit or delete their data. Learn more about the GDPR!